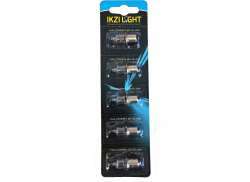 The largest and most affordable Online Bicycle Light Bulbs Shop! 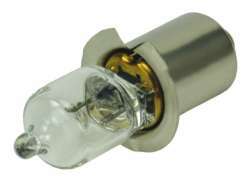 Bicycle Lights Bulbs shop the largest and most affordable! 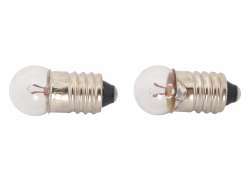 Do you want to buy a Bulb for your Bicycle Light online? 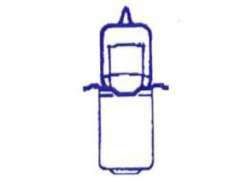 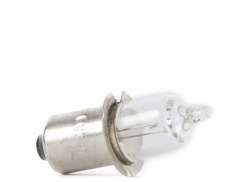 Hollandbikeshop.com has the Bicycle Light Bulbs you’re looking for. 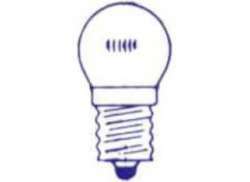 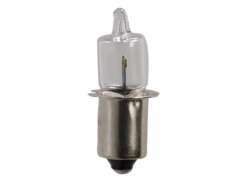 If you're looking for individual lightbulbs for your bicycle's headlight or rear light, you've come to the right place at hollandbikeshop.com. 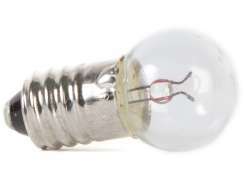 In our product range, you'll find all kinds of bicycle lightbulbs - everything from the traditional bulbous bicycle lamp to a halogen light bulb. 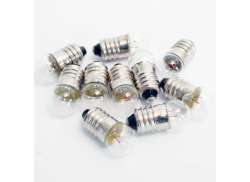 At Hollandbikeshop.com you can find a wide choice of Bicycle Light Bulbs by brands like AXA, Basta, Spanninga, IKZI, Sigma, Marwi, Nordlicht, Busch & Müller and Dansi. 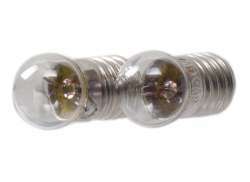 In our wide Bicycle Lights range on Hollandbikeshop.com you can find the loose Light Bulbs for your Bicycle in various colors, sizes and models, with different watts. 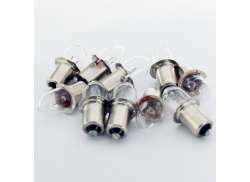 So you’ll surely find the loose Bicycle Light Bulbs you’re looking for. 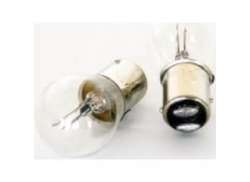 Hollandbikeshop.com is dealer of Bicycle Light Bulbs and has a large and affordable range. 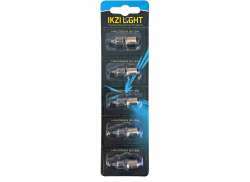 We also often have Bicycle Light Bulbs on sale or in our outlet, so keep an eye on our sale button. 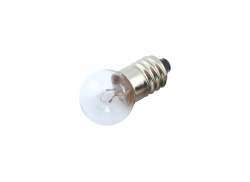 The largest and most affordable Bicycle Light Bulb shop!